•Catherine Le Bris, Vers la « protection diplomatique » des non-nationaux victimes de violation des droits de l'homme? Sidenote: as regular readers may have noted, I have changed the look of the blog slightly this week (hopefully for the better) to celebrate half a million pageviews since the blog's inception in 2008. Incidentally, there will be no blogging next week, as I am off for a hiking trip on Corsica. To make up for that in advance, I have posted three times today. The full programme can be found here. For an up-to-date and very useful overview of more human rights courses see the new blog of my good friends Yves Haeck and Clara Burbano Herrera of Ghent University. Thanks to funding from the German Government, the European Court of Human Rights is now making available in German and Russian a series of factsheets on its case-law with the aim of promoting the protection of human rights at national level. Translation into the two languages has been funded by the German Government as part of a three-year voluntary contribution to help enhance the Court’s communication. Since September 2010, the Court has published on its website some 30 factsheets giving an overview of its case-law on a number of issues, sorted by theme. So far they have only been available in the Council of Europe’s official languages English and French. The factsheets provide summaries of key judgments and decisions on issues such as: children's rights; the situation of the Roma; freedom of religion; conscientious objection; sexual orientation issues; prison conditions and the environment. “Making the factsheets available in German and Russian will contribute to increasing the awareness of the Court’s judgments among speakers of two of the most widely spoken languages in Europe,” said the Court’s Registrar, Erik Fribergh. The factsheets aim to contribute to increasing the awareness of the Court’s judgments among journalists, national authorities and among the public in the Member States of the Council of Europe with a view to improving the implementation of the Convention at national level. One of the key demands of the current reform plans to increase the effectiveness of the Convention system is for Member States to guarantee the domestic implementation of the Convention and its case-law. The number of cases closed by a final resolution in 2011 increased by almost 80% as compared to 2010 continuing the positive trend 2009-2010. Of particular interest is the number of leading cases closed, which in 2011 was again more than the double of the preceding year, with an increase of 128%. Between 2010 and 2009 the increase was 107%. The backlog of cases awaiting a final resolution has now been reduced. And one can add,a as the report also shows that the number of new cases for execution supervision has for the first time in a decade importantly decreased (by 6%). The other side of the coin, and very worrying, is that the number of cases that has not been executed for over five years has grown by 48% in a year. Most of these relate to structural issues and therefore touch upon large numbers of individual human rights problems. The report also includes information on progress made with the new supervision procedure introduced in 2011, in response to the 2010 Interlaken process, and the efforts to ensure the long term effectiveness of the system of the European Convention on Human Rights. This new procedure is meant to make the process both more transparant and more efficient. Due to it, the Committee can focus increasingly on key issues and structural problems (including those in pilot judgments). Considering the numbers above, this is truly necessary. The report is again a rich source of information, including informative statistics per country and also info on cases arranged by theme. The website of the Council of Europe about execution of judgments of the Court can be found here and earlier annual reports can be retrieved here. Finally, the measures which the Committee has developed as a follow-up to Interlaken are listed here. The UK has a very low rate of defeat at Strasbourg. Of some 12,000 applications lodged against the UK between 1999 and 2010, only 215 (less than 2 per cent) resulted in a judgment finding a violation of a European Convention right. Put another way, the UK ‘lost’ only one in 50 cases. If adjustment is made for the effect of repetitive cases (where the violation has the same root cause and therefore multiple judgments are counted as a single judgment), the rate of defeat falls to 1 in 70. The research does not support the proposition that the ECtHR risks becoming a ‘small claims court’. Judgments against the UK have frequently been serious and substantive in nature. Almost one in 12 of all judgments against the UK concerned either the right to life or the prohibition of torture. Around one third concerned the right to a fair trial. 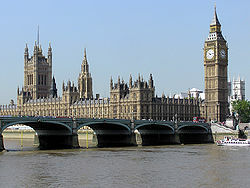 Many Strasbourg judgments have had a far-reaching impact on the rights and freedoms of individuals in the UK and elsewhere in Europe. Notable among these are cases relating to torture and those concerned with protection of life and procedural obligations for the investigation of deaths. The ECtHR has been accused of interfering with domestic laws and practices in order to impose uniform standards and laws on member states. However, the Court's case law clearly recognises that customs, policies and practices vary between states and that the ECtHR will not attempt to impose uniformity or detailed and specific requirements on domestic authorities. 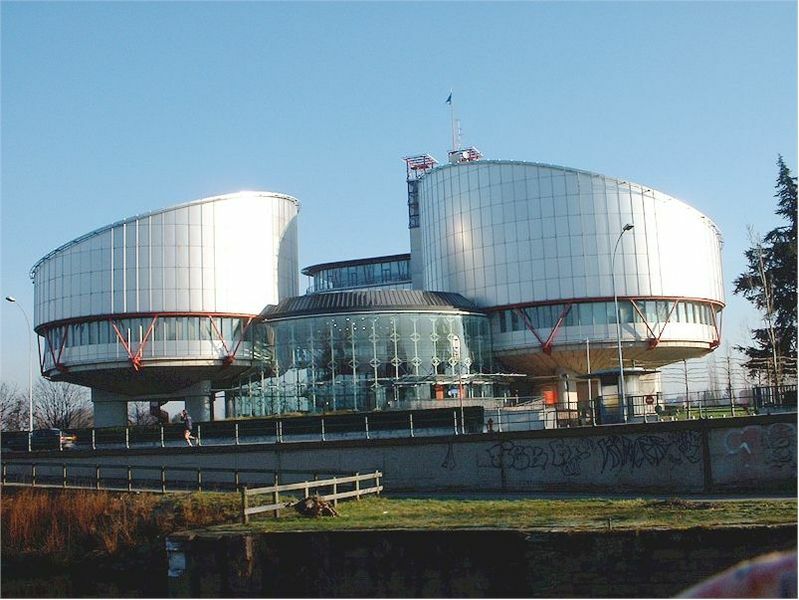 Since the coming into force of the Human Rights Act 1998, the ECtHR has been respectful of UK court decisions because of the high quality of their judgments. 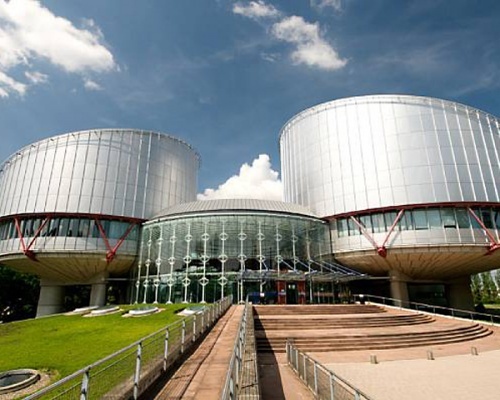 On the rare occasions that the UK courts have disagreed with ECtHR case law, the Strasbourg Court has shown itself willing to engage in ‘judicial dialogue’ with the superior courts of the UK. For the most part, the UK has an exemplary record in implementing judgments of the ECtHR through changes to the law or the way that the law is applied. This view of the UK’s positive record is shared within the Council of Europe, where the UK is described as leading by example on the question of implementation. The notable recent exception is the UK’s prolonged resistance to implementing the judgment in Hirst v UK on prisoner voting rights. Interviewees for our research expressed concern that the UK’s stance on this case - and the accompanying negative rhetoric about the ECtHR - may result in a wider refusal to implement ECtHR judgments across the Council of Europe and a weakening of the rule of law. 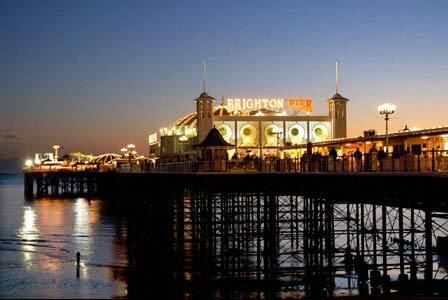 Today, the formal part of the Brighton conference has started. The final declaration is due to be adopted tomorrow. 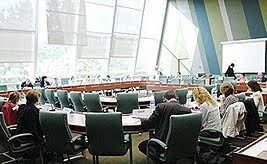 After all the months of preparations, the at times scathing attacks on the Court and the not always very nuanced discussions, it now seems that the strong counter-lobby of many states, NGOs and national human rights institutions has led the UK chairmanship of the Council of Europe to backtrack on many parts of their proposals. Still, the Cameron government will want and need something to shows to their constituencies after they upped the stakes so much over the past months, so we will see what the final declaration will offer. In the meantime, the last version that is available online of the draft declaration dates from a week ago (12 April) and can be found here. As the changes in that document show, most of the sharp edges of the earlier drafts have been polished off. Subsidiarity and the margin of appreciation are still mentioned to be included in the Convention, but only in the Preamble, not in the operative parts. Also, the criterion of having to declare applications inadmissible which have already been duly considered by national courts is no longer proposed to be formally included in the Convention text, rather it seems now just to be something the state parties ask the Court to do (with the Court being the final arbiter in making that decision). The proposed time limit to lodge complaints is four months (instead of the current six in the current system). Let's see what tomorrow brings! The 27th René Cassin human rights advocacy competition, consisting of mock legal proceedings in French based on the European Convention on Human Rights and open to students of law and political science, will be held on 23 and 24 April 2012. 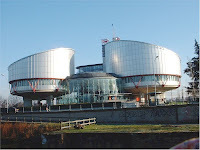 Sixteen university teams from six countries (France, Germany, Hungary, Romania, Slovenia and Switzerland), selected following the written stage of the competition, will compete at the European Court of Human Rights in Strasbourg in a case concerning the rights of asylum seekers. The mock courts in the semi-finals will be made up of academics, judges, lawyers and officials from the Registry of the European Court of Human Rights. The two most successful teams will meet in the final, to be held in the Court’s hearing room on 24 April at 2 p.m., before a panel of prominent figures (including judges of the Court and academics) chaired by Mr Philippe Leclerc, Representative for France of the United Nations High Commissioner for Refugees. 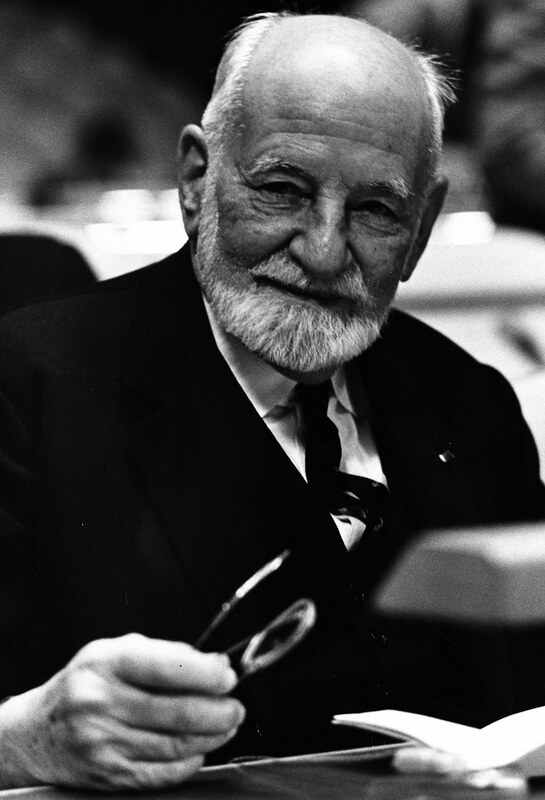 Further information about this year’s competition and previous contests can be found on the René Cassin competition Internet site and on the page of the Court’s website dedicated to the competition. Those wishing to attend the final on 24 April should register no later than 19 April using the online form available on this page. 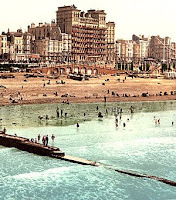 * An academic initiative of the University of Sussex calling for wider support for the European Court of Human Rights. * Strasbourg - A reckoning : an open page by the Guardian newspaper to counter all the nonsense written by some of the British Press. The page invites readers to indicate important judgments to show what Strasbourg really does. 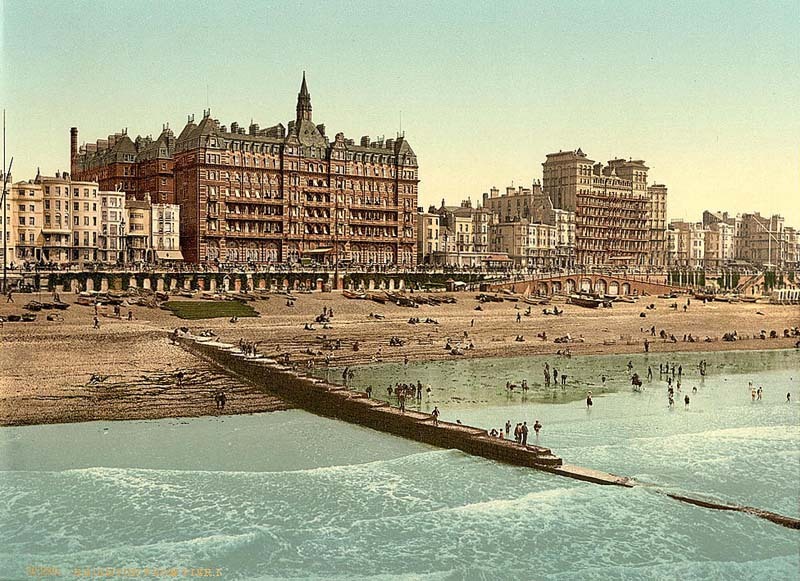 * A post by Open Society Justice Inititative director James Goldston expressing concern about the fact that civil society is largely excluded from the debates running up to and during the Brighton conference. * An article in the Independent newspaper about calls on the UK government to confront Russia on its failure to effectively comply with European Court of Human Rights judgments. 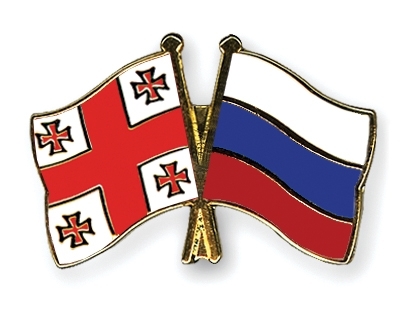 Last week, the Chamber which had been assigned to adjudicate on the Georgia v Russia (No. 2) inter-state complaint - about the war of 2008 - relinquished jurisdiction in favour of the Grand Chamber of the European Court. However, one may wonder why it happens at this stage. If the Grand Chamber is more suited to deal with the case, it would have made more sense to relinquish jurisdiction before hearings took place, since now a different group of judges will have to assess the facts and the law. Could it be that the case does after all raise serious questions of interpretation or are rather serious questions of political sensitivity at stake, for which a Grand Chamber judgment might be a more suitable vehicle, considering its greater weight and importance? One consideration might be that this means that the judgment cannot be challenged later on, since the Grand Chamber is the last port of call in the Strasbourg system. In any event, the case of high importance has now been dragging on for over 3.5 years, certainly not a record yet, but now that the Grand Chamber will take over more patience will be needed before a final judgment is rendered. "Concludes that Article 35 of the Convention should further be amended to make clear that an application is manifestly ill-founded within the meaning of Article 35(3)(a), inter alia, to the extent that the Court is satisfied that the application raises a complaint that has been duly considered by a national court applying the Convention in light of the well-established case law of the Court, unless the application raises a serious question affecting the interpretation or application of the Convention; and invites the Committee of Ministers to adopt the necessary amending instrument by the end of 2013." ii) The application raises a serious question affecting the interpretation or application of the Convention." Finally, what in the last draft were still several options about the time limit within which to lodge complaints with the Court (two, three or four months) has now been changed into four months (as opposed to the current six). * C. Donnelly, 'Positive obligations and privatisation', pp. 209-224. * E. Palmer, 'Beyond arbitrary interference: the right to a home? 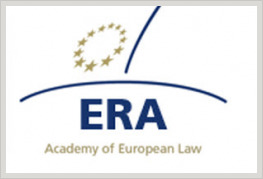 Developing socio-economic duties in the European Convention on Human Rights' pp. 225-244. * U. Kinkelly, 'Protecting children's rights under the ECHR: the role of positive obligations', pp. 245-262. * R. O'Connell, 'Realising political equality: the European Court of Human Rights and positive obligations in a democracy' pp. 263-280. * D. Russell, Supplementing the European Convention on Human Rights: legislating for positive obligations, pp. 281-294. * F. Fabbrini, 'The European Court of Human Rights, the EU Charter of Fundamental Rights, and the right to abortion: Roe v. Wade on the other side of the Atlantic? ', Columbia Journal of European Law, vol. 18, no. 1 (2011/12) pp. 1-54. * M. Fyrnys, 'Expanding competences by judicial lawmaking: the pilot judgment procedure of the European Court of Human Rights', German Law Journal, vol. 12, no. 5 (2011), pp. 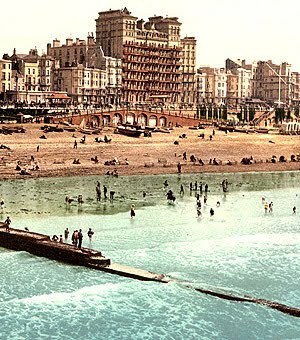 1231-1260.